So, how can I become a professional fisherman!? What does it take? These are two of the many questions I get when I meet people wanting to earn this status. Most fishermen just want to fish. But a pro represents companies, so work will be required to become pro staff. Not every question can be answered in this editorial, but the following are some key points. I’ll cover more details in future editorials. Sponsors are clients with goals and requirements. They want to sell products. This requires an aspiring professional, especially in fishing, to be a good communicator and be dedicated to learning required information about the products represented. Just saying, “It works” is not enough. 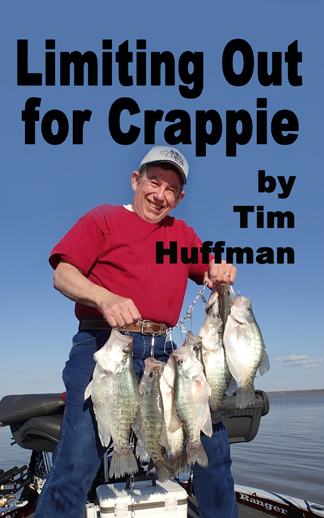 A pro must believe in the product and in fishing. It takes passion to push forward and light fires in others. 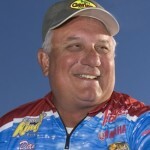 Many fishermen have won big tournaments, championships and other awards. Few capitalize on these successes. It’s often the lack of experience and abilities to get in front of groups for seminars and shows to intuitively speak on their methods, techniques and products. 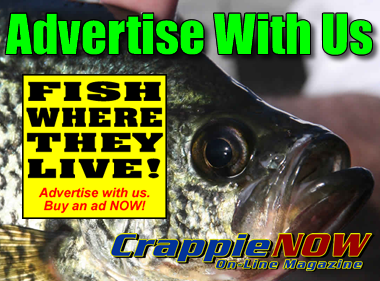 Fishing is only one part, with promotions of products and the sport the other. Expanding the sport grows the industry base. Teaching others how to effectively fish teaches them to enjoy the sport with their families, whether or not they intend to compete. Fishing relieves stress, bonds us with the outdoors and the true meaning of life. This passion rolls out of our bodies and shows our true heart and soul. This passion grows the industry and everything in it. A pro must be open to people and share this knowledge. 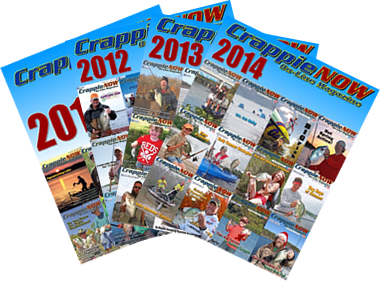 As in any career, one must hone their fishing, marketing and promotional/selling skills. They must produce pictures and videos keeping it clean and natural. They must be ethical, honest and humble. The process can be long or short depending upon dedication and attention to details. A pro must focus on the positives, lessons learned, have future goals and a path for improving in all areas. I recommend joining the NPAA. I was always taught to join professional activities that are focused upon relevant development. 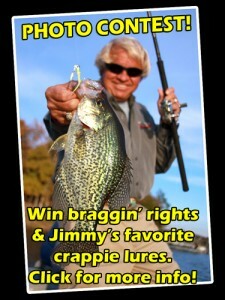 NPAA is one of these for all fishing. Lastly, think beyond yourself and always try to help others. The good karma can help you in so many ways.